Gecco has shared photos and details for their upcoming GANTZ:O – Hard Suit/Hachiro Oka 1/6 Scale Statue. This statue will join the previously revealed Reika Statue, which is scheduled for release in the Spring. In the CG animated film, a group of people are resurrected after dying, and forced to fight against horrific monsters. As they fight, they earn points, which can be used to upgrade their weaponry, resurrect fallen allies, or to be freed from the game. Hachiro Oka is the most skilled fighter on the “Osaka Team”, whose armor has been fully upgraded after scoring 100 points » Continue Reading. 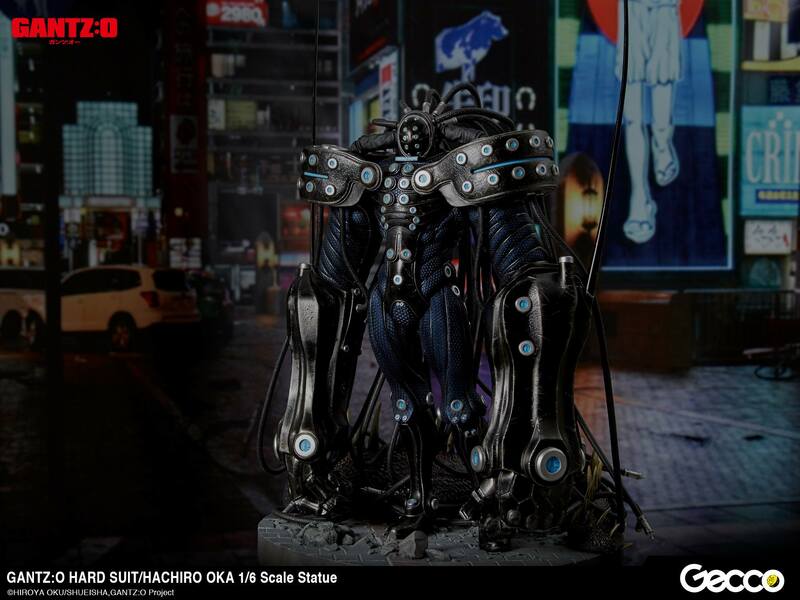 The post GANTZ:O – Hard Suit/Hachiro Oka 1/6 Scale Statue appeared first on The Toyark – News. New Sixth Scale Collectibles at Cotswold Collectibles – Conan, Skyrim, Harry Potter, More!